Highlight the location. Bring the benefits of your location front and center. Establish a list of perks that your property offers, such as proximity to public transportation, schools, shopping, recreation or entertainment. Use the season for curb appeal. Autumn is one of the most beautiful times of year and by using that to your advantage, your home can stand out from others in the neighborhood. Leaves turning shades of crimson and gold can add extra appeal, but be sure they don’t get out of hand. Keep trees and shrubs properly groomed and pick up fallen leaves before they suffocate your front lawn. 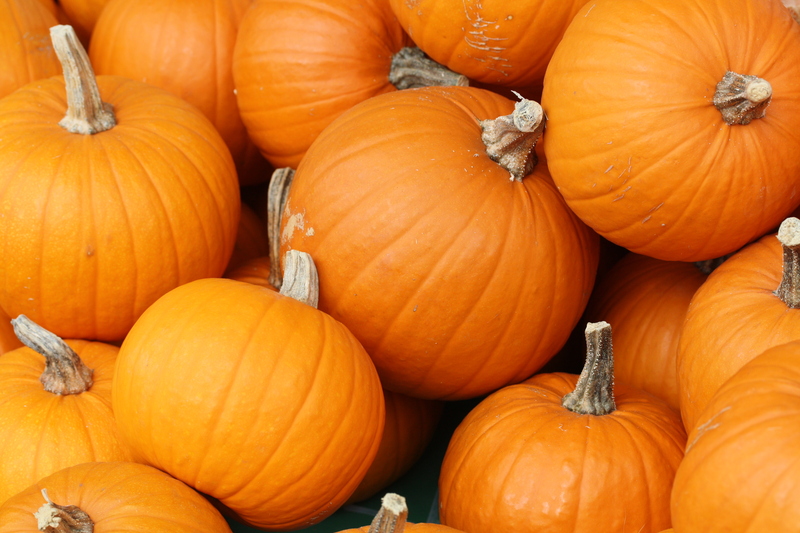 Add pumpkins, gourds or a fall display to your front porch to invite in potential buyers. Stage your home. Buyers need to be able to envision themselves living in your home before they will consider buying it. You can help them by de cluttering, de-personalizing and thoroughly cleaning the entire house. Brighten your rooms by bringing the outside indoors with vases or displays of twigs, leaves or acorns from your yard. Get everything in tip-top shape. Your buyer will most likely hire an inspector before closing, so pay close attention to elements around the home that are important in the fall. For example, make sure gutters are cleared of fallen leaves and that fireplaces are in working order. Know your home. Access to real estate information on the Internet means that buyers are walking into your home more educated than ever. Take the time to review homes similar to yours on real estate websites like http://www.californiamoves.com or http://www.realtor.com. I can also let you know of the conditions and price ranges of other homes for sale in your area. This will allow us to better negotiate with potential buyers. Despite what you may have heard, this time of year offers plenty of opportunity to sell your home. By taking a few simple steps to make sure you and your house are ready to hit the market, you can better prepare yourself for what is to come. After all, the more welcoming your home is to possible buyers, the more welcoming it will be to offers. Be sure to work with a professional realtor to ensure that you get top dollar for your home! Give me a call at (408) 410-2060 today to discuss your needs further! Check out this months reality check that spotlights some helpful tips for seller’s in today’s busy real estate market.